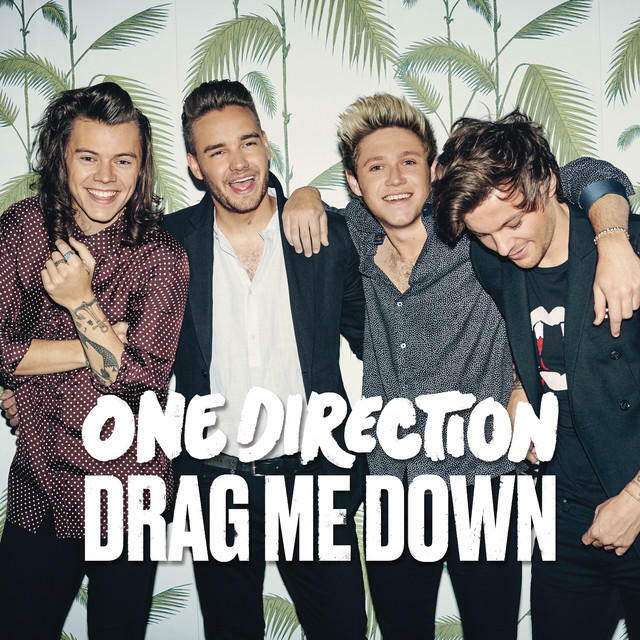 One Direction have another number 1 with Drag Me Down! 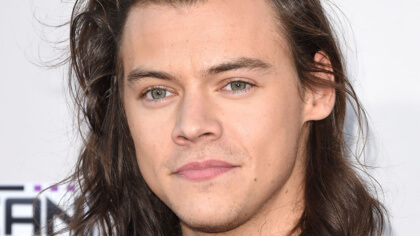 One Direction have their first number one without Zayn! 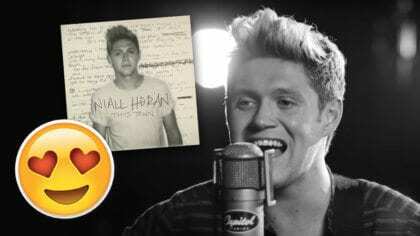 The One Direction boys broke all sorts of records to reach the top! Drag Me Down has already been listened to a HUGE 2 million times in the UK and over 17 million times around the world! One Direction 5th birthday celebrations! 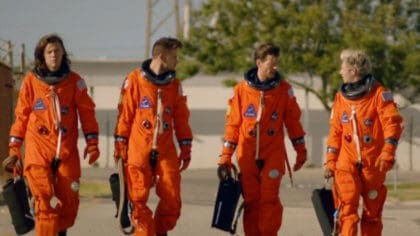 Apparently they have filmed the new video at NASA’s headquarters in America so we are expecting it to be out of this world!